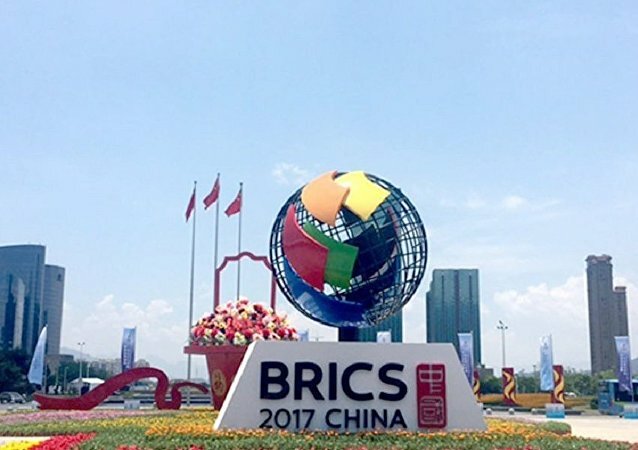 Chinese President Xi Jinping says that China is going to contribute to the new economic and technical cooperation plan for the BRICS countries financially and to support New Development Bank project. 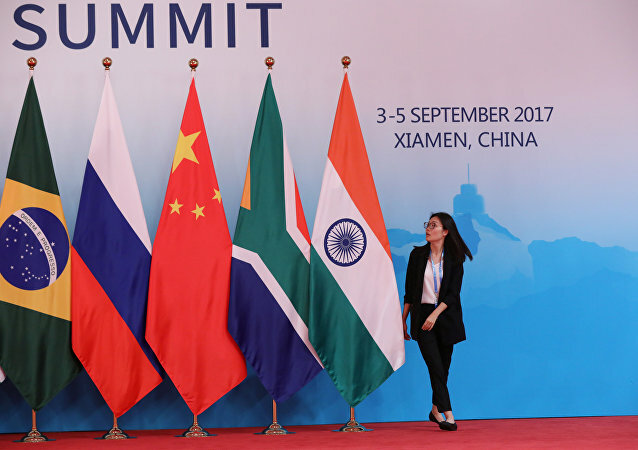 Russian Chamber of Commerce Head Katyrin says that BRICS New Development Bank should pay particular attention to multinational projects uniting several countries of the bloc. 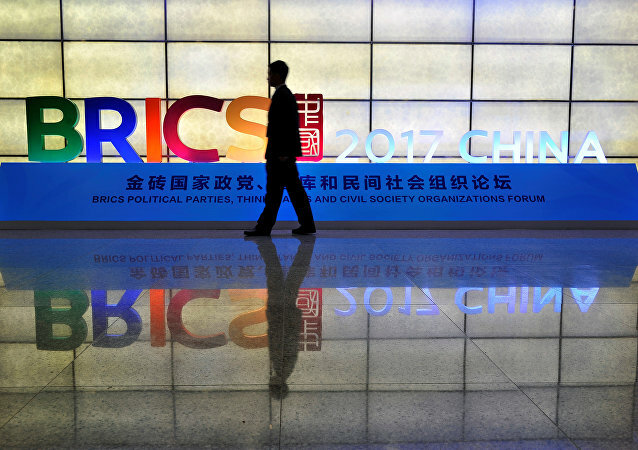 A foundation stone laying ceremony for the headquarters of the BRICS New Development Bank (NDB) was held Saturday in the Chinese city of Shanghai. 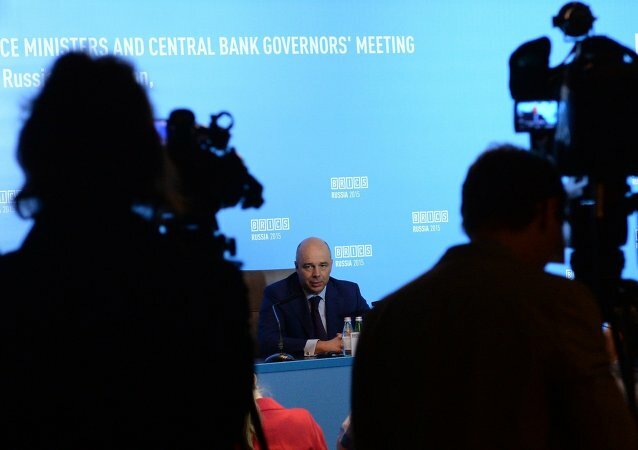 The New Development Bank (NDB) of BRICS emerging economies will approve a batch of investment projects worth up to $3 billion by the end of this year, according to Russia’s President Vladimir Putin. President of the BRICS New Development Bank Kundapur Vaman Kamath told Sputnik he expected the bank’s board of directors to approve more than 15 projects in 2017 amounting to $2.5-$3 billion. 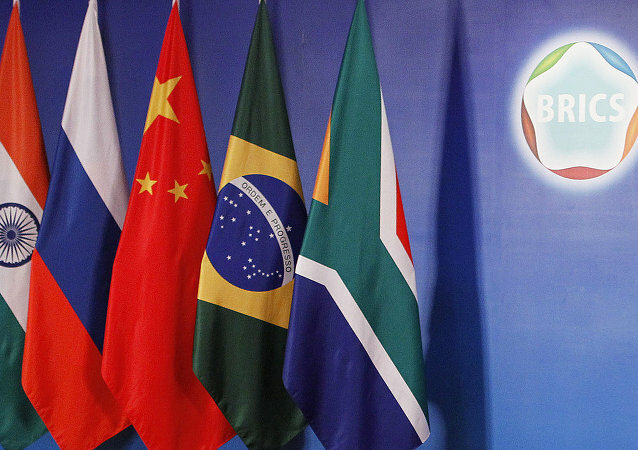 BRICS's New Development Bank approved the Bank’s General Strategy document for 2017-2021 and the document on and Terms, Conditions and Procedures for the Admission of New Members, according to official statement. 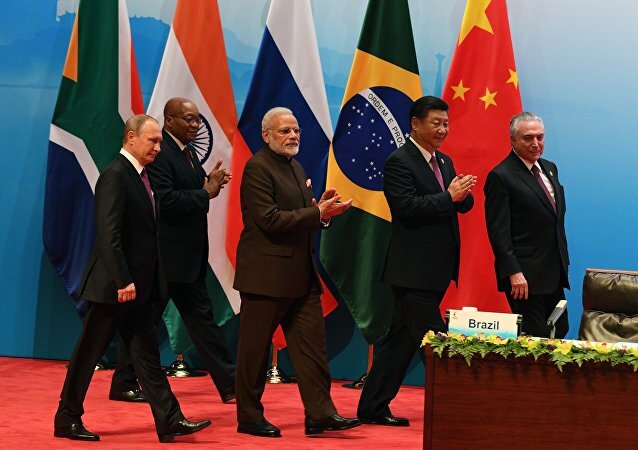 BRICS's New Development Bank (NDB) funded 7 projects in member states totaling $1.5 billion and approved green-project loans of nearly $900 million for each BRICS member, according to official statement. 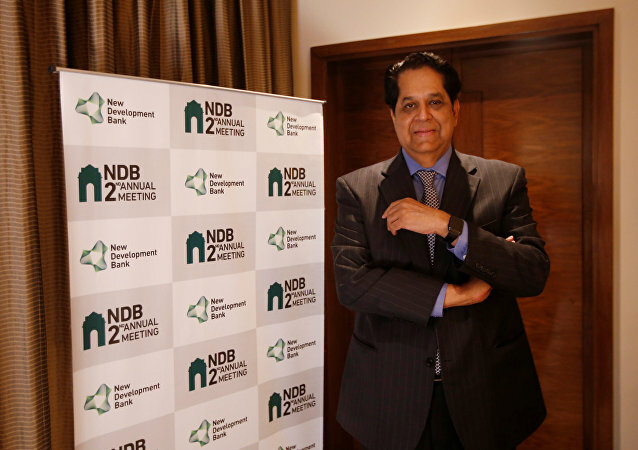 BRICS's New Development Bank (NDB) this year may approve up to three projects in Russia worth $600-700 million each, NDB's President Kundapur Vaman Kamath told Sputnik on Friday. 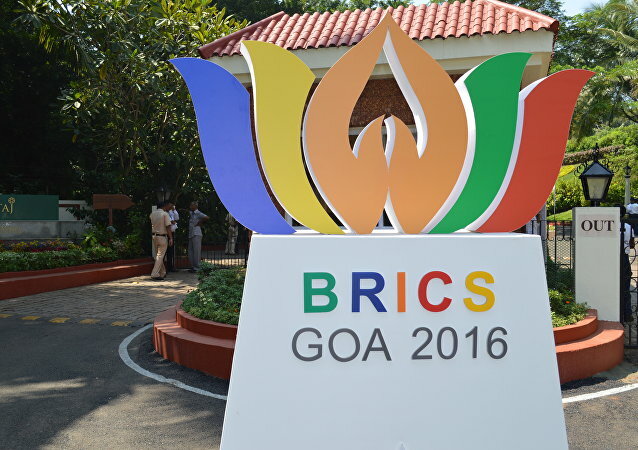 BRICS NDB considers road and railway infrastructure projects to be a priority for potential financial support. 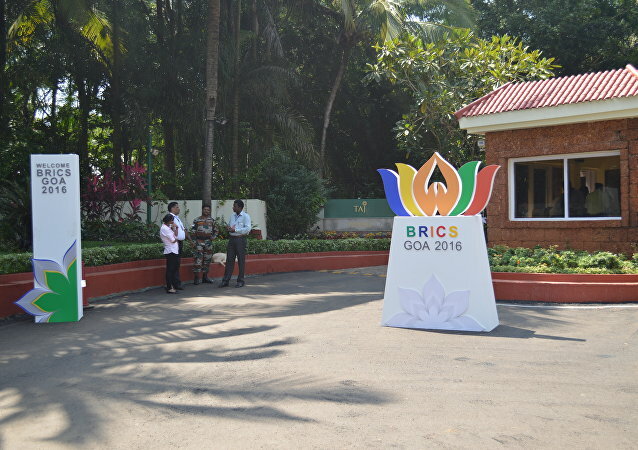 BRICS NDB calls on the BRICS members to share their expertise in the areas of success, NDB President Kundapur Vaman Kamath told Sputnik on Sunday. 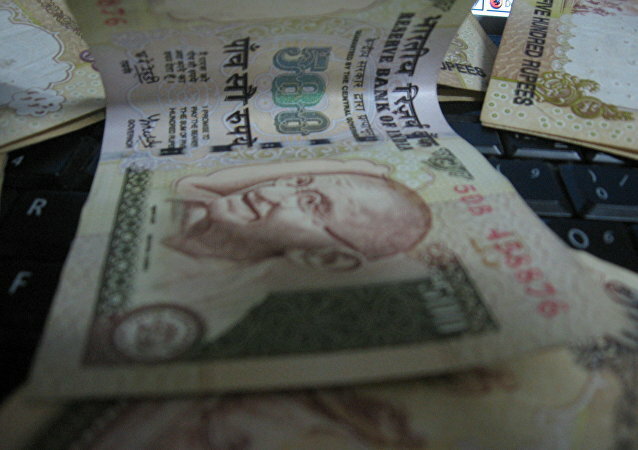 The BRICS-created New Development Bank is to issue the first Indian rupee bond in the first quarter of 2017. The upcoming summit of the BRICS states in India will be a good opportunity for the leaders of the five countries to "harmonize positions" on the issues on the international agenda, Russian President Vladimir Putin said in an interview with Sputnik and the IANS news agency.